Need help organising a print job? Yes we still do Printing! HIGH QUALITY - LOW PRICE - GREAT SERVICE ! 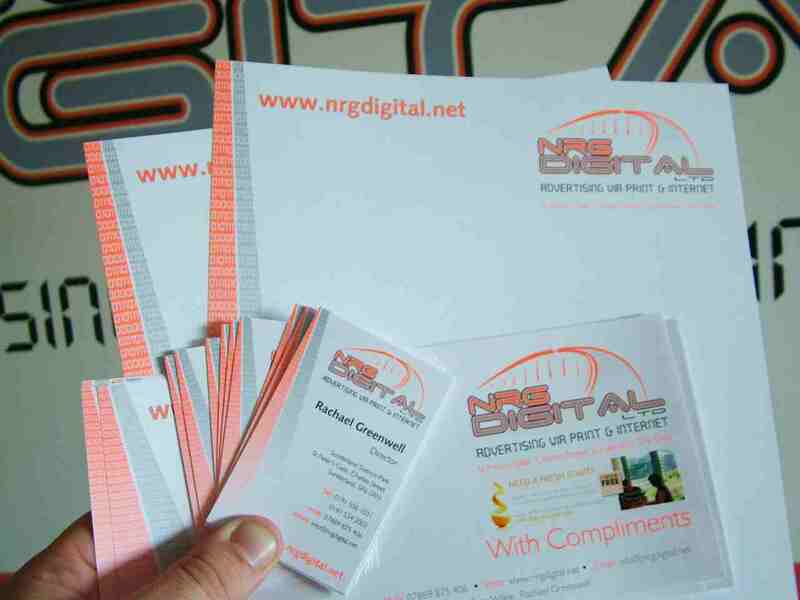 NRG Digital still provide high quality print as one of our services. We have over 25 years experience in printing for large and small companies. 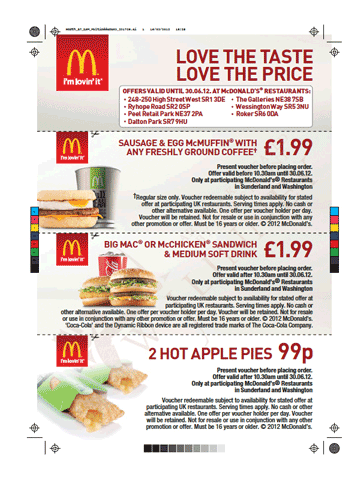 From desiging a simple logo right up to printing quarter of a million vouchers for McDonalds! - AND ALL OF OUR WORK IS GUARANTEED! You can of course track down many cheap online print options - but you need to know what you are doing! We can take care of this and ease any worries you may have about correct file formats etc. Let us project manage your next print job right from design brief through developing any logo / copy / content artwork / marketing ideas / choice of paper / colours / quantities etc etc to final completion of your print job. We have many years experience in printing leaflets, business cards, invoices, brochures, posters, banners, invoice books, delivery notes, etc etc. The way we work is simple. Tell us your requirements - we will give you a quote - if you wish to proceed we work on a pro forma basis - that is to say we require payment for print once proof of design is approved. We will send you a PDF of the invoice with our bank details to enable you to pay us online. Sorry we don't do credit for print jobs. * IN FACT ANY TYPE OF PRINTING! We've got years of experience of sending print jobs to our trade contact factories. Click on the PDF's below to view some of our most recent print jobs to get a feel of what we can design for you.